The Bobby Orr Hall of Fame is now offering memberships! Becoming a member not only supports the facility, it also grants you access to great benefits like exclusive offers, collectibles and discounts! Individual membership offers several different levels with corresponding benefits so you can choose the membership that’s right for you. We also offer a Team membership for four people, perfect for families. A corporate membership is a great way to build awareness for your brand in Parry Sound. Through your membership you are directly supporting the Hall of Fame as well as unlocking exciting benefits for your business and clients. You can become a member for a donation of as little as $1 and gain access to our quarterly newsletter. Rookie, Veteran and All-Star memberships offer great individual benefits while the Team membership is perfect for a family. *Not applicable to Pee-Wee memberships. **Excludes signed merchandise and sale items. 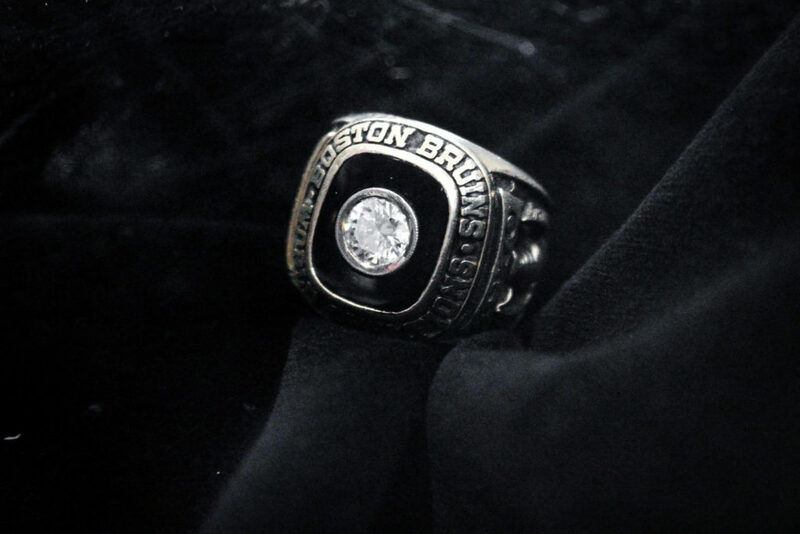 The Bobby Orr Hall of Fame welcomes over 5000 visitors annually who come to experience the history and share their own memories of the greatest defenseman of all time. We also celebrate the achievements of local youth with the annual Celebrating Youth Awards and the Bobby Orr Hall of Fame Scholarship sponsored by Ken Hadall and Doug Gilmour. Throughout the year we support local minor hockey, sponsor hockey tournaments and support local organizations with silent auction donations. Corporate members receive free admission passes that can be distributed to your employees, customers or keep them for yourself! The passes will feature your business name and logo so people will know who to thank. Throughout the year we will feature our corporate members on our Facebook, Twitter and Instagram pages with a short introduction and a link to your website. Your logo will also appear in our e-newsletters. Additionally, you’ll receive signage for your business demonstrating your support for the Bobby Orr Hall of Fame featuring the members-only, limited edition, 2019 hockey card. Bobby Orr Hall of Fame Corporate Members will be issued a charitable tax receipt.